Come to Italy with artist Liz Steel and grow your creative potential. 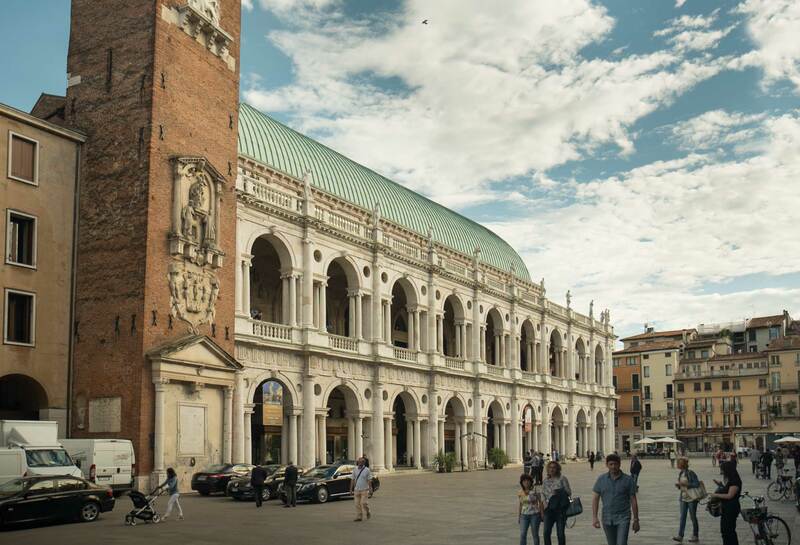 Veneto: In the North you will explore the rich cultural heritage of the Venetians through the work of their most influential Renaissance architect, Palladio and record what you see in sketches and paintings under Liz’s spirited guidance. 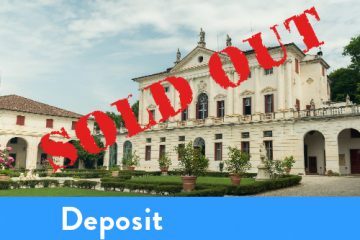 Over 6 days we will visit some of the most famous Palladian villas with their wealth of classical artworks and manicured gardens. 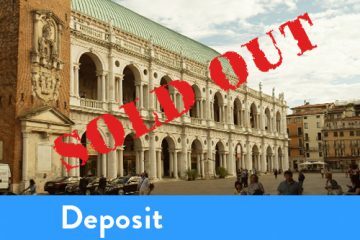 We will explore the city of Vicenza home of Palladio and some of the most stunning palaces in Italy as well as visit some of the lesser known hill towns always characterised by the ubiquitous Venetian campanile (bell tower). Umbria: Famous for its rolling hills of vineyards and olive groves and its medieval hilltop towns, the Umbria tour offers a more relaxing experience, still with daily workshops with Liz but based in the one location with tours to the cities of Assisi, Gubbio and Fabriano (yes, where they make the paper). 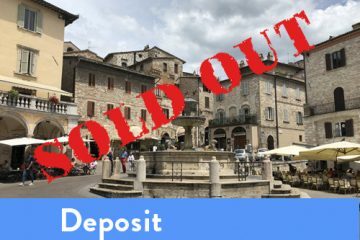 While Umbria is rich in Etruscan and Roman history, the experience here is less focussed on classical architecture and more on the delightful narrow spaces characteristic of Medieval towns, with brick paved streets, balconies draped in geraniums, lofty stone towers, cyprus pines and olive groves. All tours include accommodation, the best of local produce and traditional cuisine as well as tastings of fine local wines and specialist, local guides to some of our significant sites. 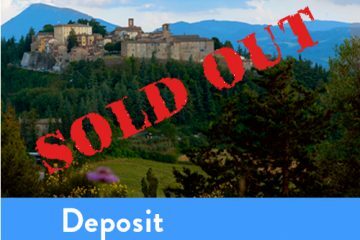 No matter which tour you choose, you will come away with greater knowledge of the significance of Italian culture beyond the well trodden cities of Florence, Rome and Venice and with a passion to keep recording your adventures in your sketchbook creating a uniquely personal record of your travel experiences.